A romantic dinner with the love of your life can represent one of the most amazing experiences in a relationship. Visitors and residents alike celebrate Miami for its beautiful shores as well as its exciting nightlife. The area is host to some of the most romantic restaurants in the state. The staff at Executive Fantasy Hotels will help find you the best Romantic Restaurants in Miami, to ensure you have a memorable experience. From seaside to candlelit, Miami is well-known for providing unforgettable spots for you and your partner to enjoy. The cultural melting pot that Miami offers opens many doors for the variety of food you can find. Don’t waste any precious time not enjoying your stay when our staff is keen and adapt to aid you in fulfilling your needs. Executive Fantasy Hotels provides you with not only a unique stay but will go far and low to find you the dining getaway of your choice. Café Roval – Offering captivating, beautiful gardens to dine next to, this restaurant surrounds you with nature while you enjoy exquisite food. With a seasonal menu in addition to over 80 artisanal wines to indulge in, the experience is unique. Located in Little Haiti, the restaurant is a gem that remains hidden in its urban environment. Visit this restaurant soon with your partner and enjoy their entirely reconceived contemporary Mediterranean menu. Casa Tua – Witnessing the majestic view of the outdoor venue not only provides you with an unforgettable experience but will fill you with awe. Enjoy unmatched Italian cuisine in a place that makes you feel like you are a part of a fairy tale. A simple bite from a dessert like tiramisu will have you and your partner head over heels, flowing with delight. You can find this restaurant at the Casa Tua hotel, not far from the Miami Beach coastline. Not only will the presence of the open, light-filled grand tree’s leave you breathless, but the food will leave you wanting more. Matador Room – Encasing a warm interior with an unmatchable 1950’s style to it, the Matador Room almost makes you feel like you’re in a romantic movie. The atmosphere in the Matador Room immediately sets every dinner to be amazing. Warm interior lights, chandelier hanging from above, wood grain all around, there will never be quite an experience like the one you will find here. To visit this one of a kind venue, you have to make your way down to The Miami Beach EDITION. This area is only steps away from the sand. The concierges at Executive Fantasy Hotels are not only trained to find you a romantic dining experience but are packed with ideas and favorite spots for you and your loved one to enjoy. There is never a shortage of romantic attractions in the tropical city of Miami. These three options are some of the most romantic restaurants to step foot in. They are sure to produce some of the most romance filled nights of your lives. If you are interested in receiving more information on where to go during your stay in Miami, the team at Executive Fantasy Hotels are happy to act as your tour guide. Call 1-(888) 871-3932 or click here now and be on your way to planning the perfect getaway! 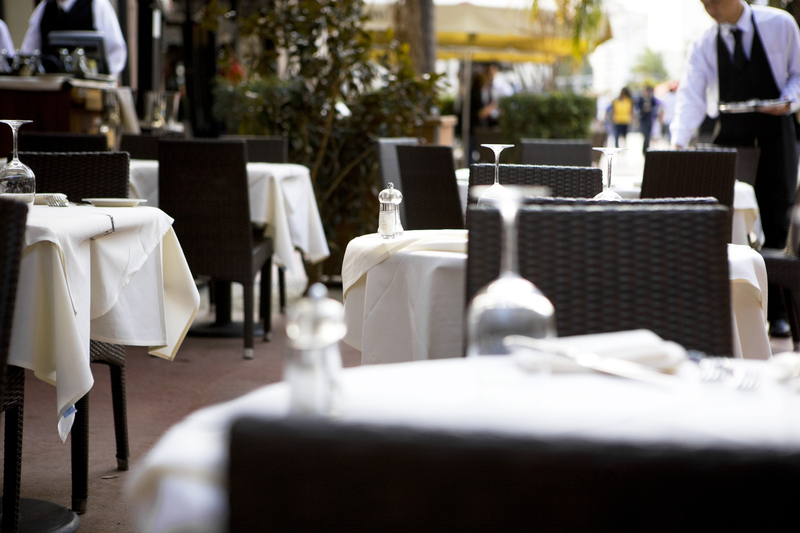 Take Your Date Out to These Hot Spots During Miami Spice!